Playing Rage of Bahamut yet? 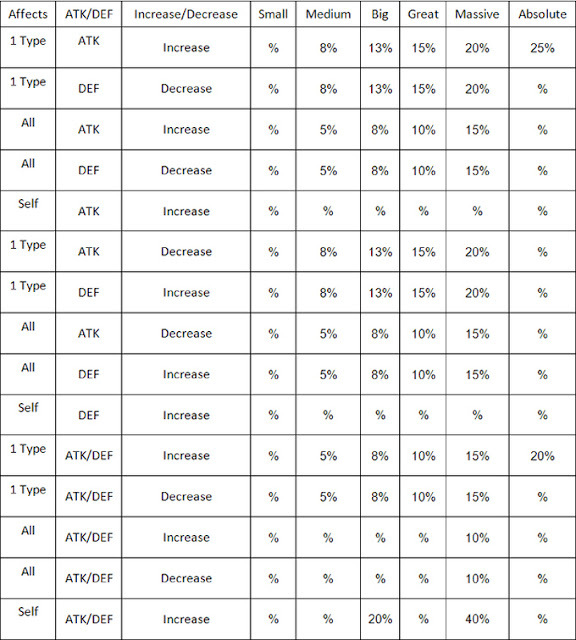 This skill table should come in handy. Learn what attack and defense cards to use. 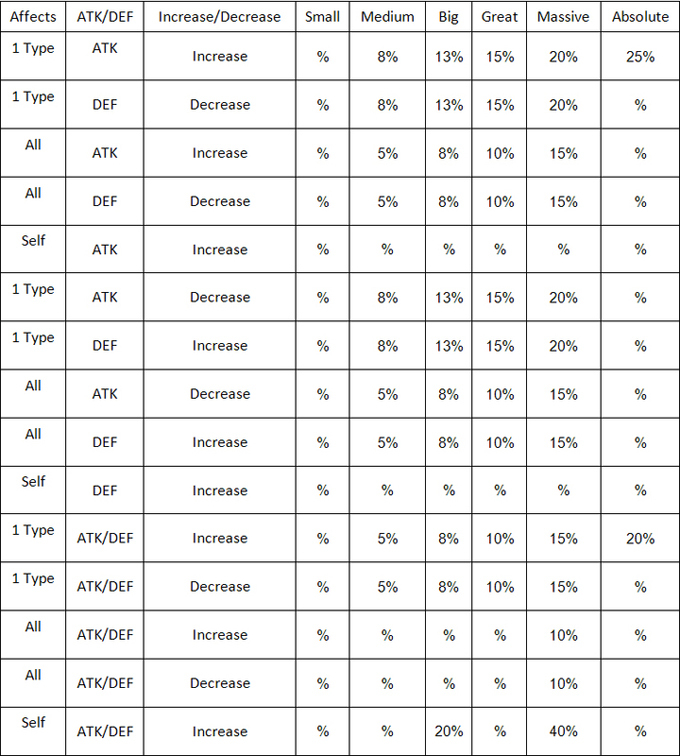 What skills you should enhance in Rage of Bahamut and lots of other handy info to help you with PvP battles and more. Are Tiamat and Gilgamesh really that powerful?